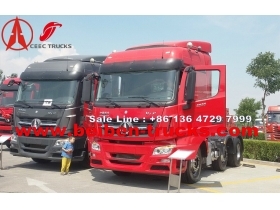 We are the best beiben V3 tractor truck manufacturer in china, can supply beibebn V3 6*4 tractor truck, beiben V3 4*2 tractor truck, beiben V3 340 Hp engine, 380 HP engine, 420 Hp engine and 480 Hp engine tractor truck. 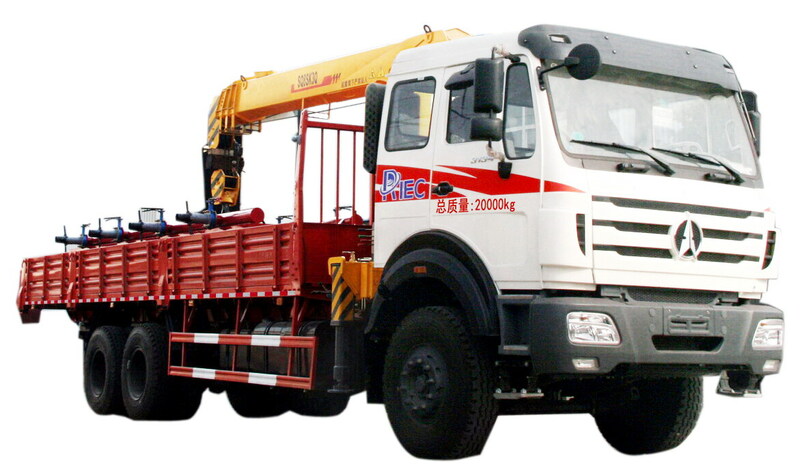 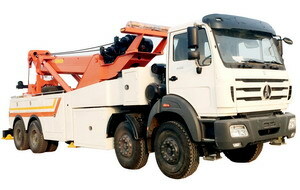 China famous beiben V3 prime mover supplier, No 1 exporter of beiben V3 towing truck, beiben V3 cabin trailer tractor trucks. 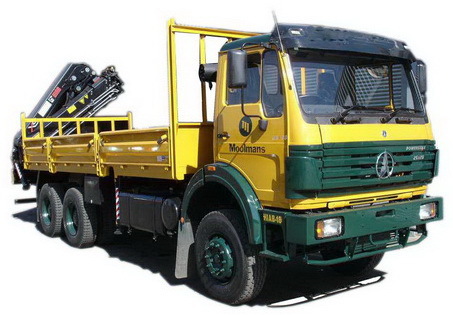 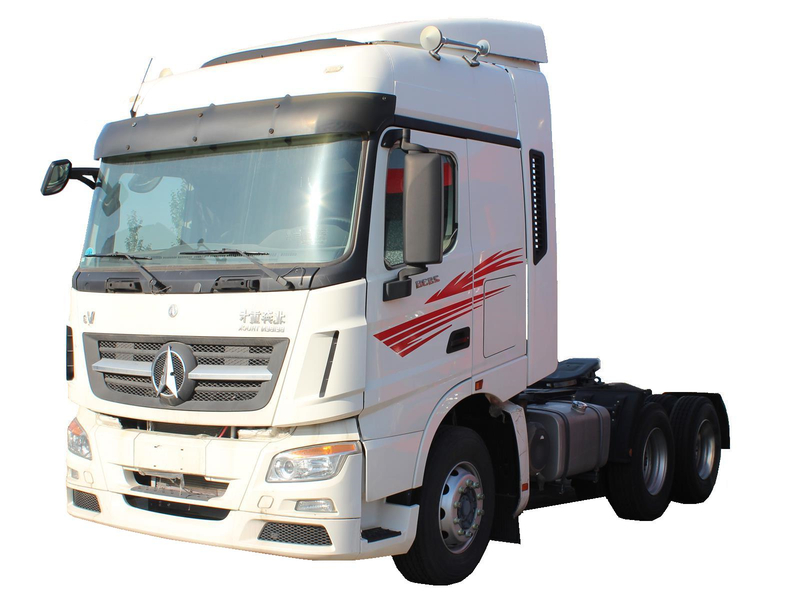 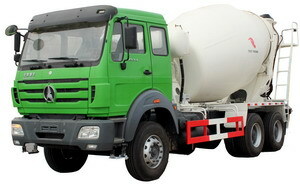 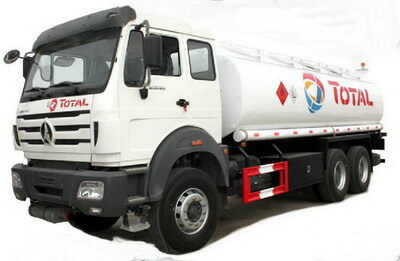 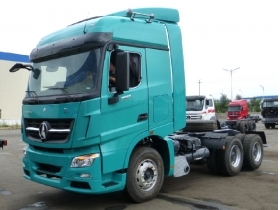 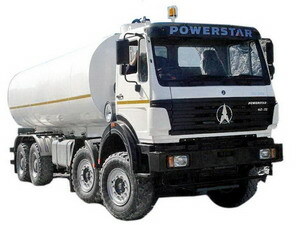 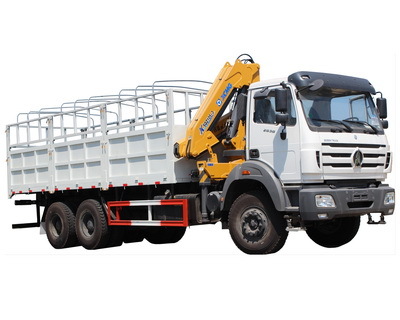 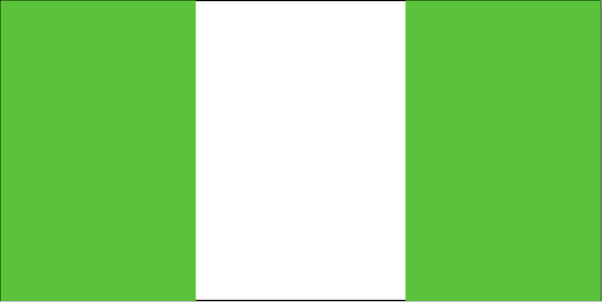 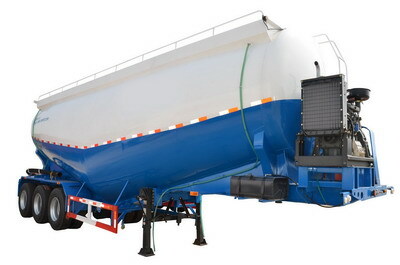 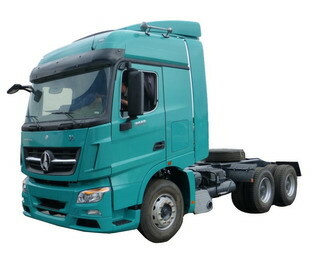 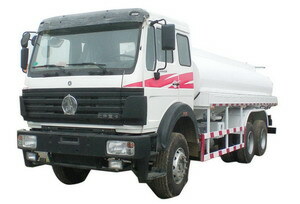 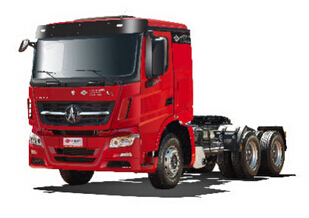 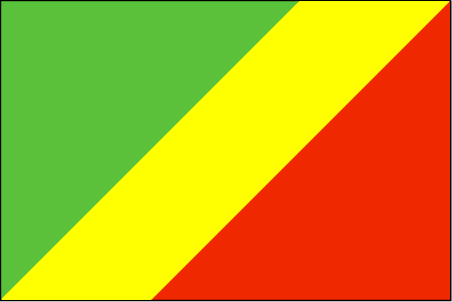 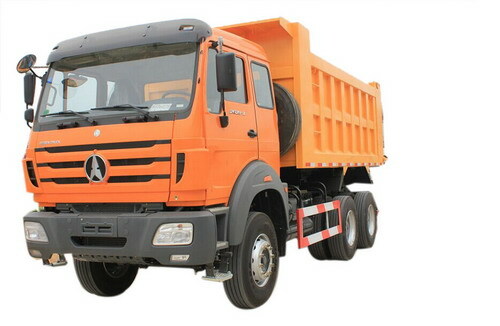 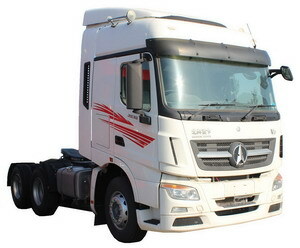 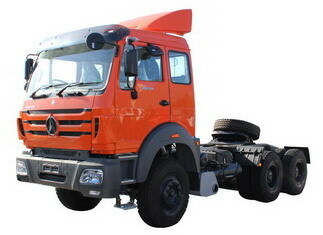 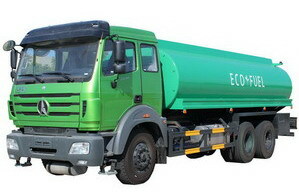 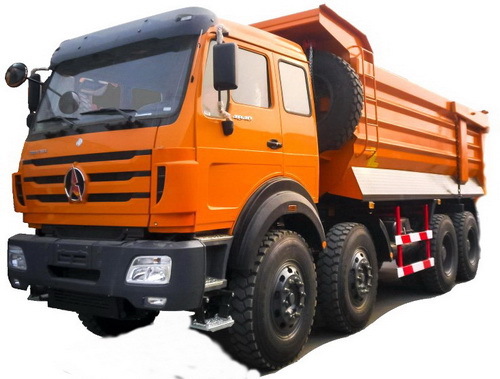 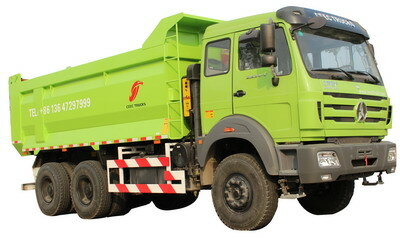 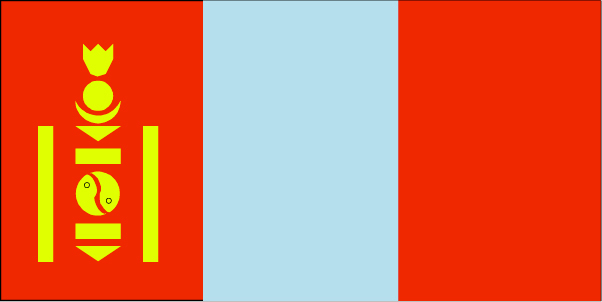 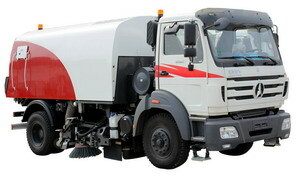 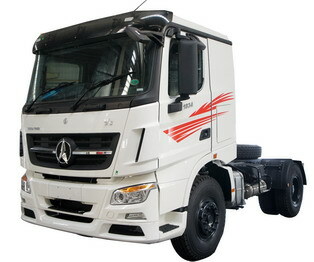 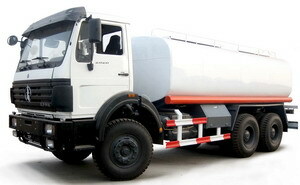 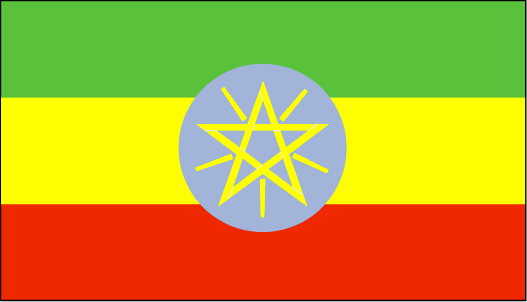 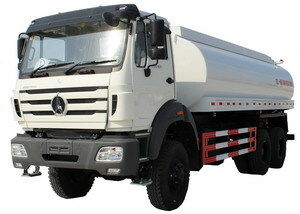 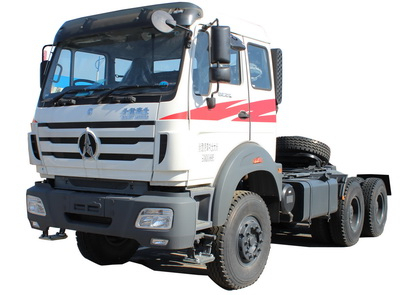 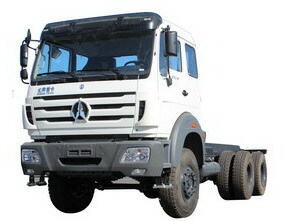 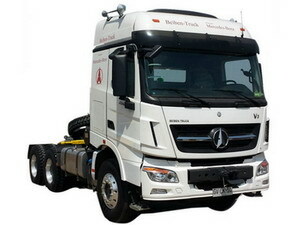 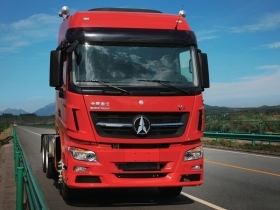 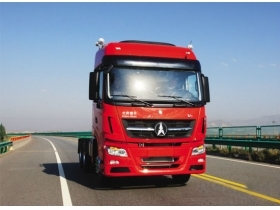 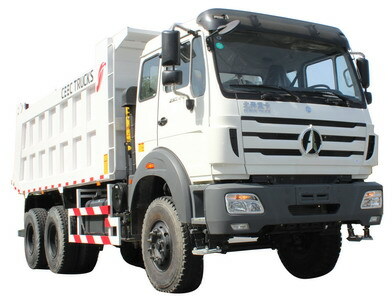 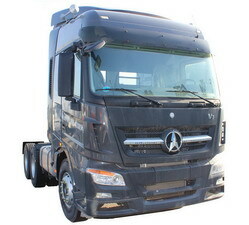 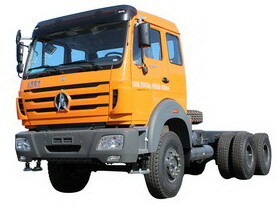 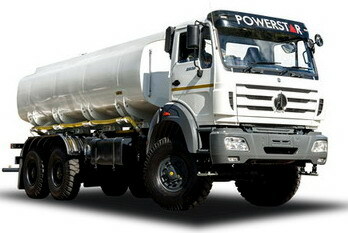 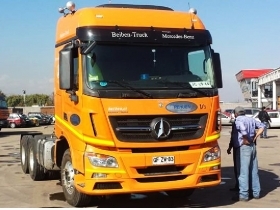 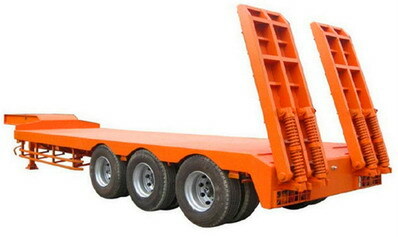 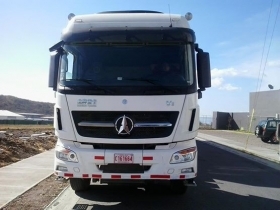 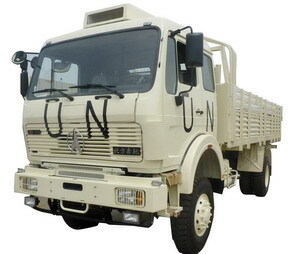 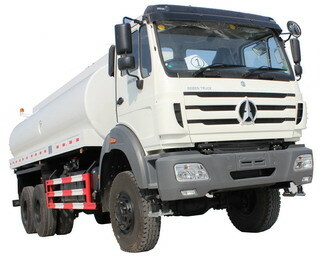 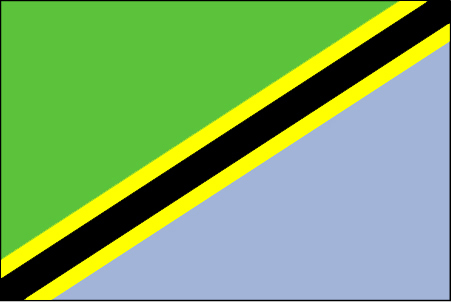 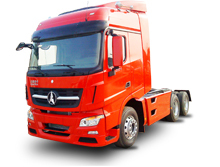 Congo, kenya, tanzaina, algeria, ghana, saudi arabia, ethopia north benz V3 cabin trailer truck supplier.